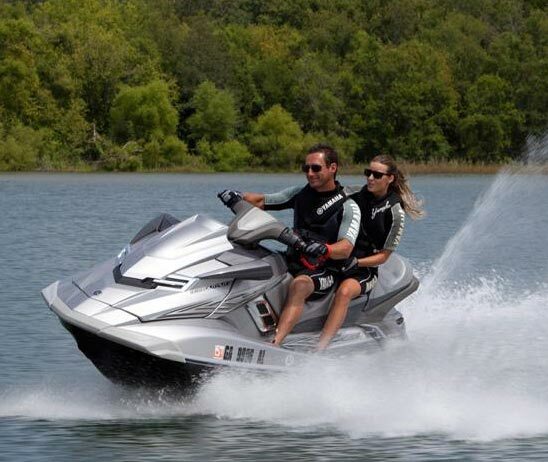 The FX Cruiser HO is powered by a 1.8 liter, high output Yamaha Marine Engine. Water flow through the engine is automatically controlled through a thermostat sensor. The three-blade stainless steel impeller is designed to maximize water flow for high performance. The FX Cruiser HO pump configuration provides excellent hook-up and smooth acceleration. The FX Cruiser HO features the world's first hulls and decks manufactured through the use of cutting edge nanotechnology. Yamaha Cruiser® Seat: Yamaha's innovative Cruiser® seat provides excellent comfort for the driver and passengers. 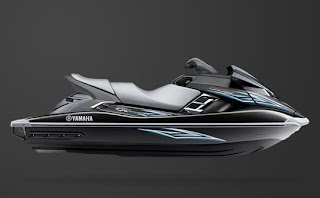 With the touch of a button on Yamaha's innovative remote controlled transmitter, you can activate and deactivate the FX Cruiser HO's digital security system and Low RPM Mode from up to 30 feet away. This security system that can be activated with the touch of a button ensures that no one starts the FX Cruiser HO without your permission.